Export Market Access is a highly-successful program that is helping small and medium-size companies to export their products and services around the world. Sponsored by the Ontario Chamber of Commerce, the program provides businesses with an opportunity to obtain grants covering up to 50% of eligible costs incurred in marketing their products abroad. 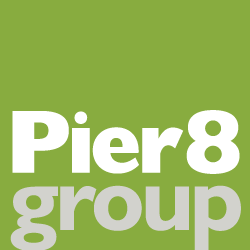 To promote the program, Pier 8 Group created the brand, developed a website, created a direct mail piece, and designed ads for local Chamber of Commerce publications. Almost 200 companies from across the province applied for and received funding as a result of this campaign.